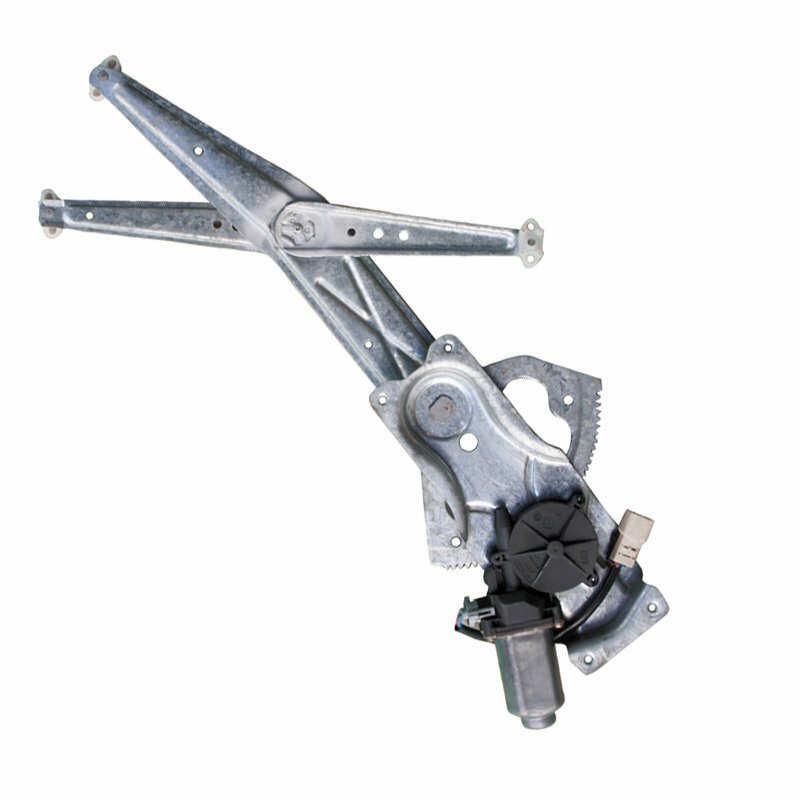 Genuine Reconditioned Commodore VT VX Window Regulator. Genuine OEM Reconditioned Holden Commodore VT VX Window Regulator. Powerwin Reconditioned Genuine OEM Holden Commodore VT VX Window Regulator and Motor assembly. Fits Holden Commodore VT VX.